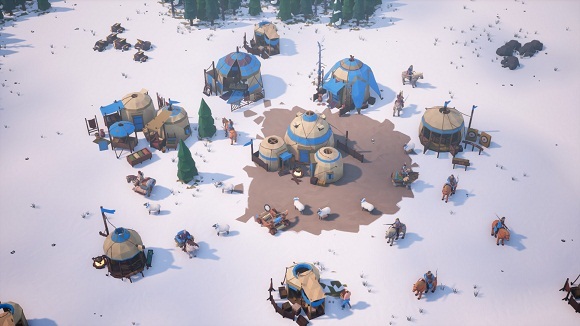 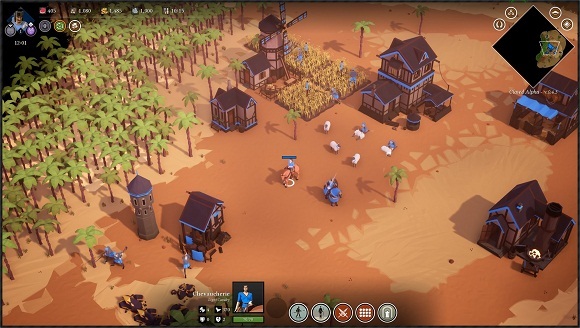 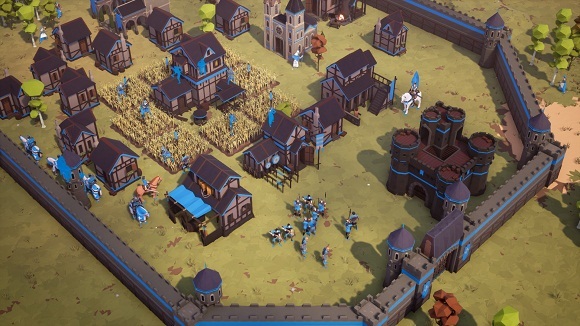 Empires Apart is a Real Time Strategy game set in medieval times. 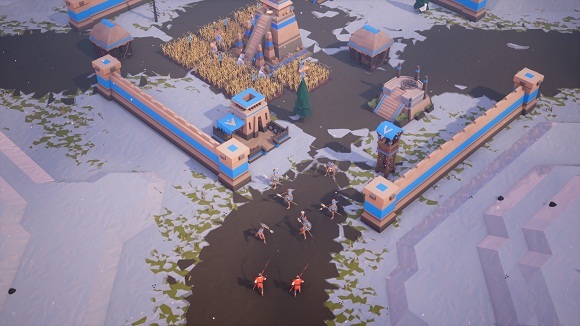 If you are a fan of RTS games, you will relive memories of classic games of the past while enjoying a modern interface and a brand new approach to fast-paced real time gameplay. 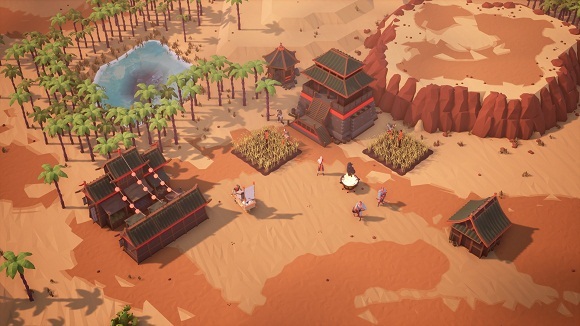 If you are newer to genre, Empires Apart is the ultimate RTS experience you’ve been waiting for.